A mild and soft classic gin from Belgium. Citrus and undertones of herbs to create a classic. Filliers Dry Gin 28 is a handcrafted premium gin infused and distilled with 28 botanicals carefully selected by the Master Distiller. 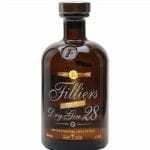 Filliers Dry Gin 28 is based on the authentic recipe by Firmin Filliers (1888-1965) of the 3rd generation of the Filliers dynasty. 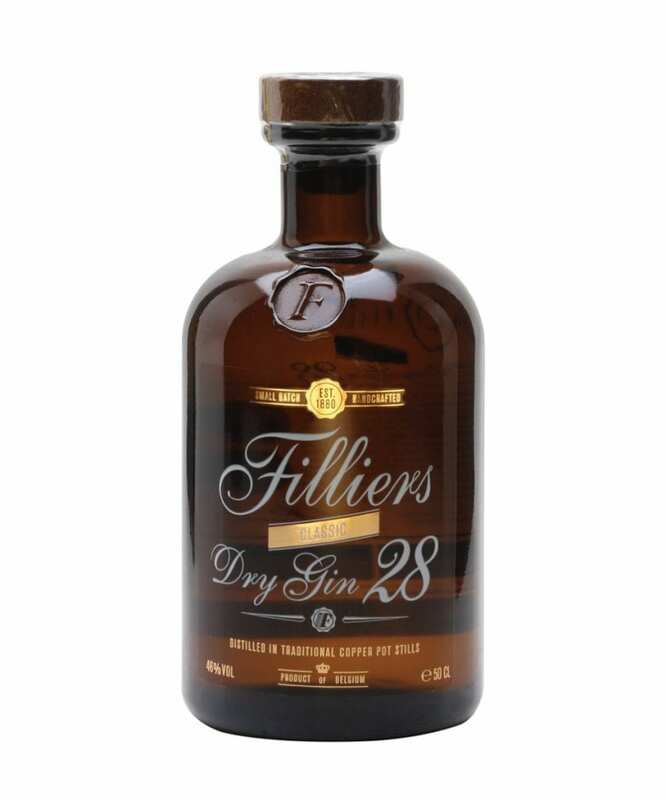 Filliers Dry Gin 28 is patiently distilled in small batches using traditional copper pot stills at the Filliers Distillery established in 1880. Served with quality tonic water, Filliers Dry Gin 28 delivers flavour beyond compare and is certain to create the best G&T you have ever tasted.